Authorities say victim was sitting in the passenger seat of the 2008 Saturn when it veered off the road and hit the utility pole. The driver of the vehicle was her husband, and he was also seriously injured in what turned out to a fatal, single-vehicle car crash. When first responders arrived at the scene, the heavily damaged and burning vehicle was mostly in the driveway of a home adjacent to the site of the crash. The telephone pole had been completely knocked down from the impact of the crash. EMTs, with the assistance of local firefighters, were able to extract the victim from the car, so they could provide immediate medical attention. They attempted to stabilize her condition and place her in an ambulance for transport to a local level-one trauma center. Unfortunately, when she arrived at the hospital, doctors were unable to save her, and she was soon pronounced dead. EMTs on the scene of this fatal car crash also treated victim’s husband and transported him to a local hospital where he is being treated for his injuries. While his exact condition is not known at this time, his injuries are not believed to be life threatening. Police have said they believe it is possible that speed and alcohol were contributing factors to this deadly car accident, but they have not charged the driver with any crime as of this time and are still continuing to investigate that cause of this accident. While local police are heading up the investigation, in a fatal car accident in Boston, or anywhere else in that Commonwealth, the Massachusetts State Police (MSP) will typically send their accident investigation team to assist with the investigation and, if necessary, reconstruct the accident. 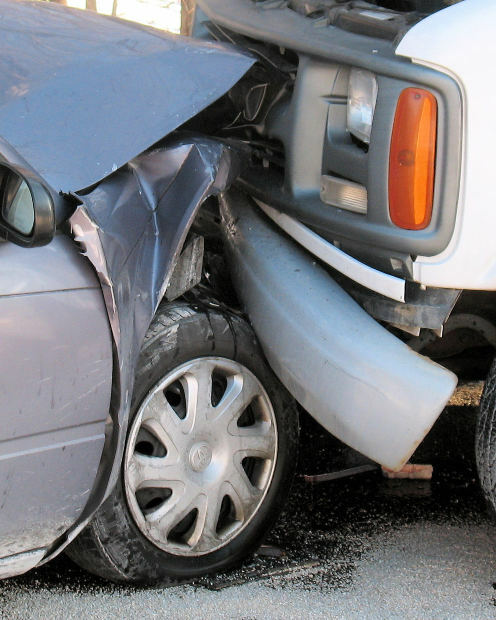 While the results of an accident reconstruction as a part of the police investigation may prove helpful if you later file a car accident lawsuit, your attorney may have his or her own accident reconstruction expert perform an independent examination. It is possible that these findings will differ from the police findings or the police examination. This is not to say that police are not well trained and good at what they do, but they often have a lot of investigations to do, and they are not all that concerned about your later success in a car accident lawsuit. The authorities are often far more interested in making an arrest and securing a conviction if they believe illegal conduct was the reason for a crash. 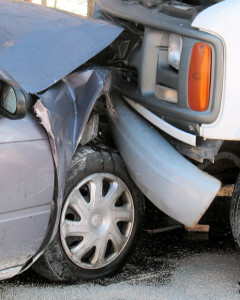 It is important to note that in this case, driver has not been convicted or even charged with any crime in connection with this tragic car accident and is presumed innocent unless and until he is charged with a crime and subsequently found guilty by a judge or jury. Since we would be talking about a criminal case, the finding of guilt must be beyond a reasonable doubt.